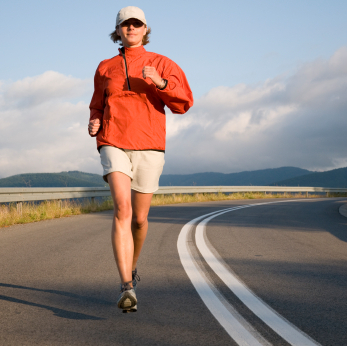 When one is an avid runner, there are a variety of injuries they can incur throughout their training. They range from mildly annoying to something requiring physical therapy or even surgery. To ensure that you take proper care of your body, make sure that you stretch properly, wear appropriate footwear and listen to your body telling you to rest. Pulled Hamstring: A pulled hamstring is an injury to the hamstring muscle. It causes mild to severe pain in the area. Hip Stress Fractures: Stress fractures of the hip are most common in long distance runners where there is a constant repetitive motion in the hip. 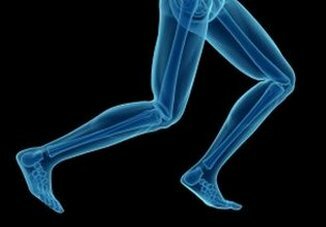 Shin Splints: Shin splint pain can be due to is generally associated with any pain in the bone between the knee and ankle. Achilles Tendonitis: Achilles tendonitis is a painful condition of the tendon in the back of the ankle. Left untreated, Achilles tendonitis can lead to an increased risk of Achilles tendon rupture. Plantar Fasciitis: Plantar fasciitis is a pain in the heel caused by inflammation of the thick ligament of the base of the foot. Plantar fasciitis can cause pain when walking or running, and lead to the formation of a heel spur. Arch Pain: Arch pain, also sometimes called a strain, often causes inflammation and a burning sensation under the arch of the foot. Again, to ensure that you are immune to many of these injuries, properly prepare your body ahead of time for the impending exertion.